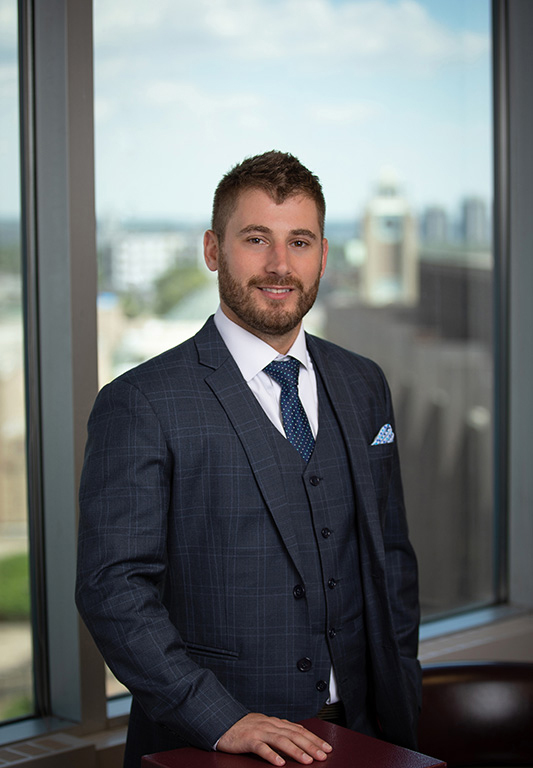 Mark was called to the bar in 2018 after obtaining a Juris Doctor Degree from the University of Windsor Law School in 2017. Prior to studying law, Mark obtained a Bachelor of Business Administration and a Minor in Economics from Western University in 2012. Mark also studied abroad at the University of Lucerne in Switzerland, where he focused on International Trade and Arbitration Law. Mark represented the University of Windsor in the Hockey Arbitration Case Competition of Canada and was the 2015 Champion of the Royal City Debate Tournament. As a native Hamiltonian, Mark is pleased to be returning to his hometown to practice and will focus on Civil Litigation with an emphasis on Personal Injury and Employment Law. He recently completed his articles with a prominent Toronto personal injury firm where he gained experience representing his clients’ interests in Superior Court. 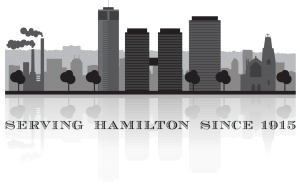 Mark is a member of the Hamilton Law Association and the Hamilton Medical-Legal Society and sits as a member of the Hamilton Law Association’s New Lawyers’ Subcommittee.